The defect could cause airbags in 2,672 vehicles to fail to deploy in a crash. On certain vehicles, a problem with the passenger occupant detection system can cause the airbag warning light to illuminate and the airbag system may not properly classify the front passenger. In the event of a crash, the airbag system may not function properly, increasing the risk of injury to a front passenger. Affected models include the A6, A7, RS7, S6 and S7 from the model years 2016-2018. According to an Audi spokesman in the Untied States, where a similar recall for 139,249 vehicles is underway, a sensor mat in the front passenger seat can experience increased electrical resistance, corrupting the signal that indicates whether the seat is occupied and whether the passenger-side airbags should be deployed in a crash. 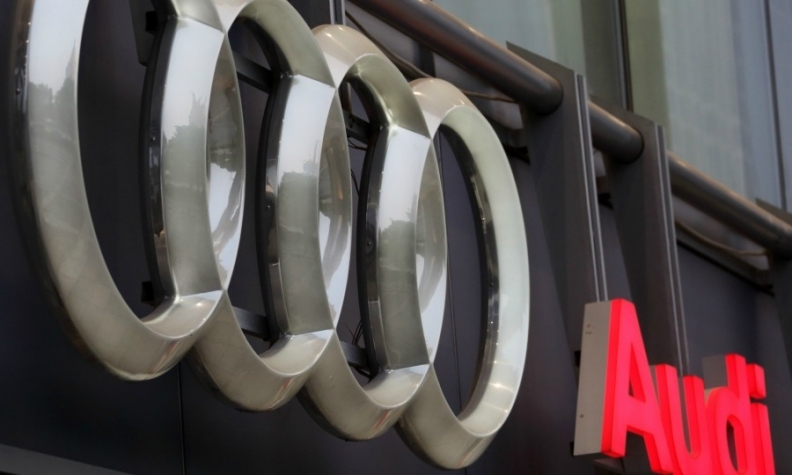 No deaths, injuries or damage resulting from the defect have been reported to Audi, the spokesman said. Consumers can tell if their vehicles are experiencing the malfunction by whether an indicator light — which shows the passenger-side airbags are not armed — activates when the front passenger seat is occupied. If that is the case, consumers are advised to discontinue use of the seat immediately and contact their local dealership. The spokesman said it was otherwise safe to continue using the car until it can be inspected or repaired. Transport Canada says on its website that Canadian Audi dealers will install a passenger occupant detection system repair kit. Canadian sales of the A6 and A7 are down 28.4 and 9.9 per cent, respectively, through the first six months of of 2018. Greg Layson of Automotive News Canada and Larry P. Vellequette of Automotive News contributed to this report.